This package provides a Web interface to send SMS messages. 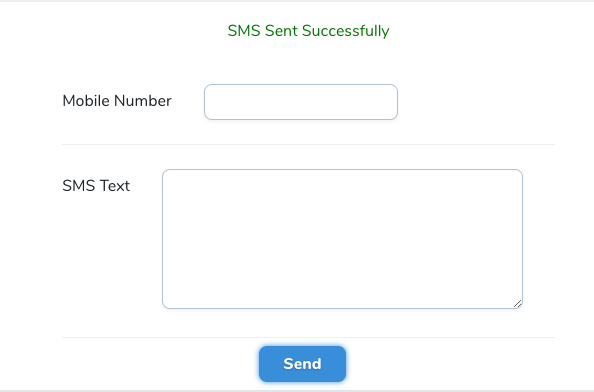 It generates a Web form for defining the text and the recipient number to send a SMS message. The package can also send HTTP request to the Web servers of the APIs of different SMS sending services. A Laravel Nova SMS Tool to send messages via the most popular providers. First you must install cammac/sms cammac/sms into your Laravel app.